ESA's Fly Your Satellite! (FYS) programme is a recurring, hands-on programme designed and managed by the ESA Education Office in close collaboration with universities from ESA Member States, with the objective to complement academic education and inspire, engage, and better prepare university students for a more effective introduction to their future professions in the space sector. 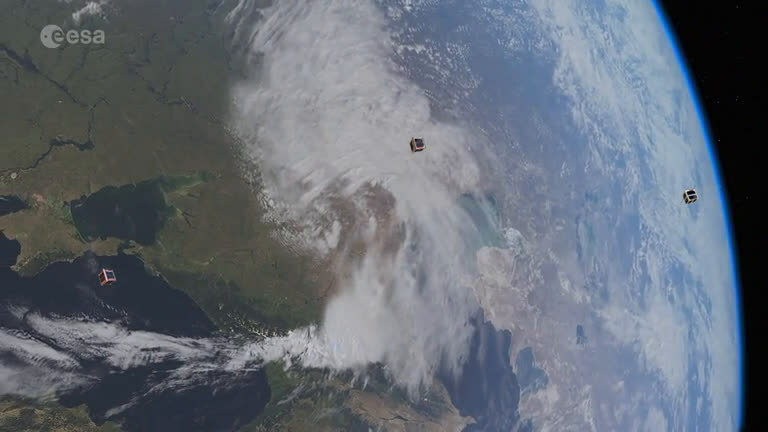 A new opportunity or university teams to participate in ESA's Fly Your Satellite! programme is now available. The call for proposals is open until 5 March 2017 23:59 CEST. For more information please visit the FYS! website.